There are more than 7100 languages in the world which include all mainstream languages and its dialects. A dialect is a local or provincial form of a language with altered slang and vocabulary. Dialect is often referred to as vernacular. 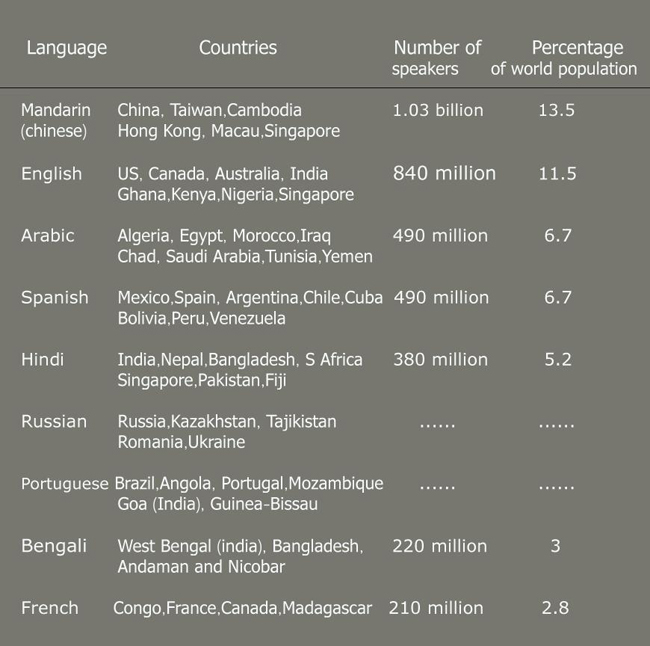 In 7100, two third of them are spoken languages. We cannot estimate the time-period in history from which human started using languages.In early history languages are transmitted in oral traditions. As per early archaeological evidence, Egyptian and Sumerian are considered as the oldest languages. This Egyptian hieroglyphic evidence was discovered in 26th century BC nobody can assure Egyptian is the oldest language in the world. Old Chinese, Aramaic and Hebrew are also considered as the Ancient languages originated at around 1000 BC. Syllabic script's of the Greek language was discovered in BC 1400. On the other hand proto-greek languages are used in Greece since 3rd millennium. Infamous Greek writer Homer , author of Iliad and Odyssey was lived around 10th century BC. Although many Indo-Iranian and Indo -Aryan languages were originated between 2nd -3rd millennium BC. Vedic Sanskrit is an Indo-Aryan language in which Vedas are written in BC 1200. Modern English began in 14th century AD and old English has developed in the early 700 AD. Old English was developed in England and Scotland. The English language can be categorized into three. Old English, Middle English and Modern English. The course of middle English is around 11th century AD. Modern English later evolved as the most accepted language of the world during the expansion of British empire in 16 to 18 century. As new languages being developed, So many languages got extinct. Aramaic, Ancient Egyptian, Latin and Ancient Greek are greatest among extinct languages. Greek civilization and ancient Greek language are significant in human history because of cultural and educational contributions. Colonization of the British empire was the cause of death of many local languages in the world. An extinct language or dead language is one which is no longer in use or it does not have any speakers. Languages die because of many reasons include globalization and urbanization etc. 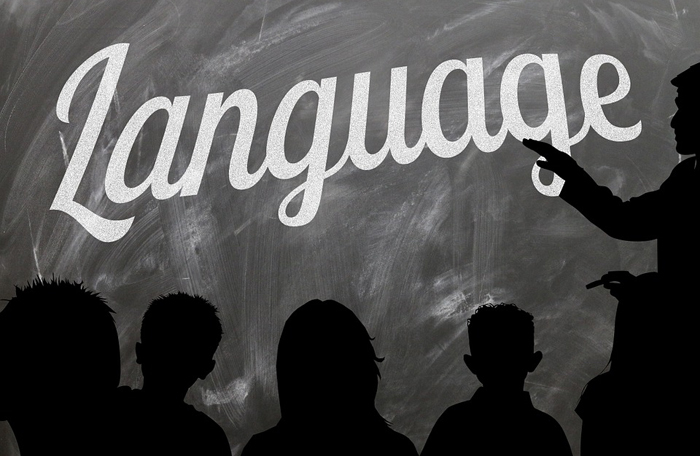 Late survey results reveal that a language falls dormant in every 14 days. Anyhow various language preservation policies are taken by many countries in order to prevent the extinction of great languages. Chinese language preservation policies are most esteemed nowadays. Standard Chinese is the official language of china which is often referred to as Mandarin. It is the most spoken language in the world with over 1 billion people. Unlike English, In Chinese language characters are the system of symbols rather than alphabets. Every character has its own meaning. Large dictionaries have over 50,000 Chinese characters. Mandarin Chinese has four tones in general.Which means for a given word, four different meanings are there depend on its tone.